Rare Disease Day is coming up in the next week. It’s an annual day recognized around the world to help raise awareness among the public and decision makers about rare diseases and their impact on the lives of those that live with them daily. This year, CARE is the theme for 2014 and oh my, they couldn’t have picked a better theme than that. 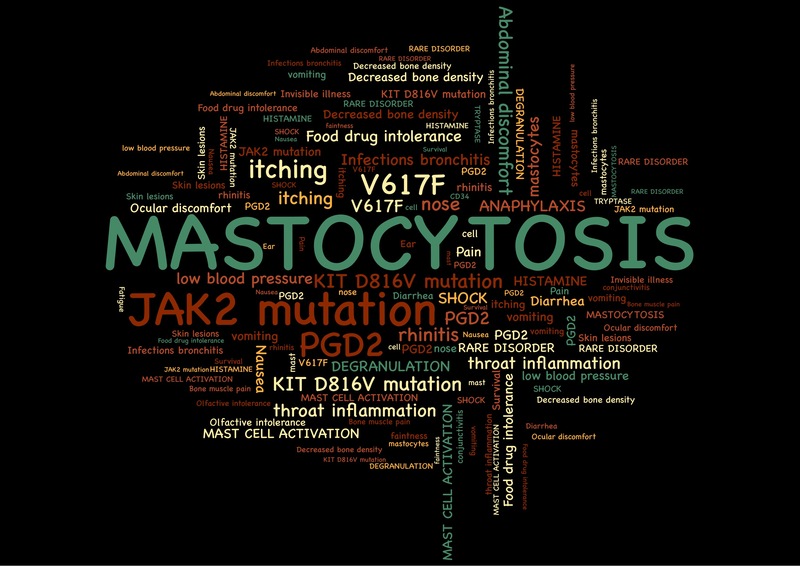 This is the logo from http://www.mastcellaware.com, a great resource for anyone wanting to learn about mast cells, what they do and how they misbehave in those of us suffering from this rare mast cell disease. I was looking for a video, and had in fact planned on doing one of myself this week but unfortunately, the mast cells won. Even a simple picture of what I looked like this week would not do justice to how I have felt. It’s a frightening place when you live alone and are too ill to think clearly and make the proper decisions for your health. It took me being in severe pain for several days to recognize, with the help of my mast cell peers and my Respirologist that I either needed to be in the hospital or take a few large doses of prednisone to break the reaction. You would think after this long and having experienced this debilitating muscle spasm type pain before, I would know that. It’s a deceiving process this illness. You always think you can manage until its at the brink of anaphylaxis. My O2 sats having been running low, in the 70’s and my iron keeps dropping. I know that has some bearing on my thinking processes but ultimately, I’m the only one that has to make those decisions and I’m here to tell you it’s not easy. 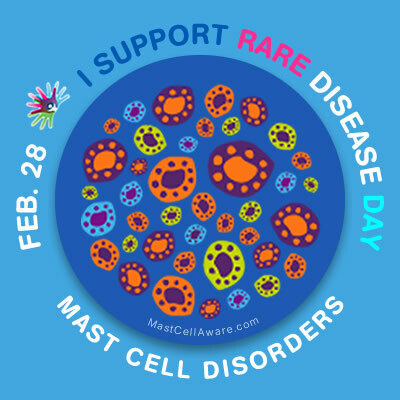 There are many great links to learn if you go to any of the sites I have posted previously: http://www.tmsforacure.org, http://www.mastcellaware.com, http://www.meandmymastcells.com, mastocytosis.ca and many others. 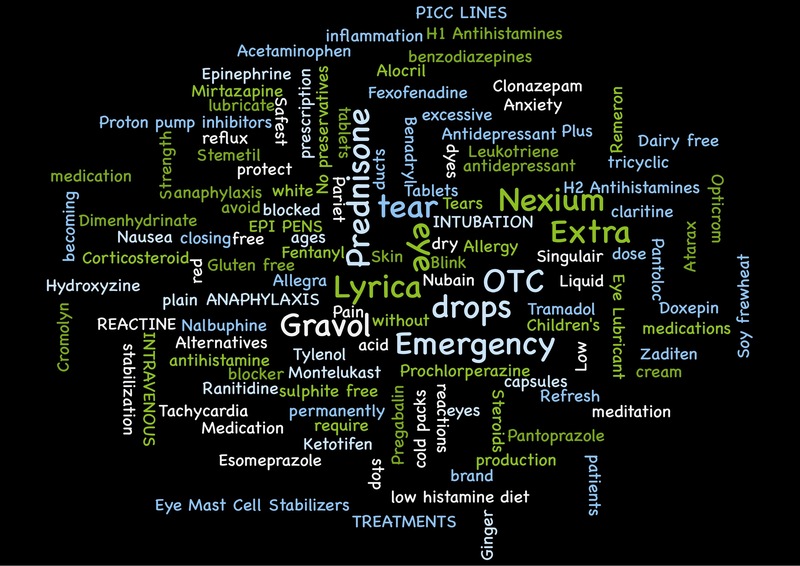 I was going to list the symptoms but last night all I could do was play with word cloud letting it create an artistic list. There are so many, so different, so unique to individuals its almost impossible to describe. When I had the last nasty chest wall muscle spasm my immunologist said it wasn’t related because he wasn’t familiar with it. Of course it arrives with various other mast cell symptoms but is a new one for me and the most prominent in these flares. Well, I’m here to tell you it totally was related, just another way my body was telling me loud and clear that my mast cells had exploded spewing forth hundreds of chemicals into my body, and this time my upper body muscles couldn’t handle the load. I was in so much pain (and I know I have a high tolerance to pain) that I couldn’t move. Each movement was excruciating and only the must do’s got done..the rest of the time was spent with a heating pad, medication, and meditation trying to just get through the moments. We all try so hard to stay positive and caring. 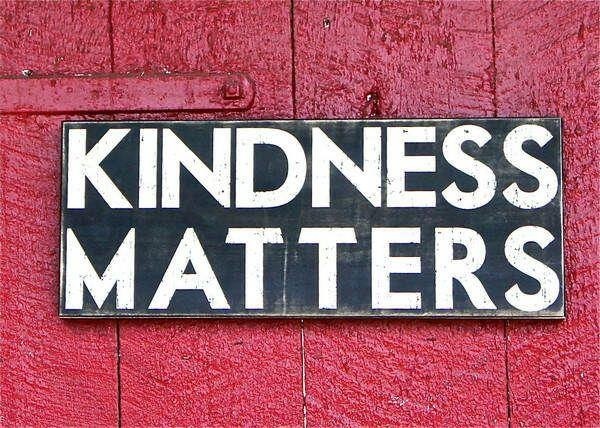 I can say, that besides adoptees, I don’t think I’ve met a kinder, more compassionate group of people than those that have touched my life through mastocytosis. I have never been my diagnosis and I’m not going to let my life disappear into the abyss of labels. Some days are harder than others and the mast cells win. A rare disease is defined differently in different countries. I the USA it is defined “rare” if it affects fewer than 200,000 people. The issue with rare diseases is the lack of scientific knowledge and the quality of information often results in delayed diagnosis. I have lived with this my whole life and I can identify each and every escalation point where my disease jumped up a notch. If you read my books you will know there were many traumas, each one setting off another step and cascade of symptoms and finally with the discovery of my biological family my mast cells went over the edge due to the stress. It took many years of putting the puzzle together myself to finally find the answer to both biological and genetic factors leading to a diagnosis. Unfortunately, I had to go to the states at the time for accurate testing which brings up the need for increased funding for testing in Canada and quality care resources. I often wonder, what my life would have been like, had it not been always tainted by the “outward” signs of mast cell disease. The emotions that had nothing to do with depression, the surgical complications, the many heat/exertion related physical disasters nearly killing me one time in the Jungle of Thailand. I wonder how my adoption reunion would have gone if I had known what was going on besides the normal reunion roller coaster ..was that my mast cell disease had taken over and i was beyond exhaustion and in such a place of physical reactivity. It’s too late now to go back and change all of that but I often wonder. What if I had had proper treatment? Would things have gone differently? Would my organs be fully functioning now if I had known 25yrs ago? The answer to all of those questions is of course things would have been different. Looking back I can see clearly, unfortunately, that’s looking back and I can’t allow myself to go there to often as it can’t be changed. It’s important that those who care about people with “different” illness’ ..be it in mental health, addiction, rare disease.. support not only the person but the fight for better support and care. To live with systemic mast cell activation disease is frightening, isolating, confusing and frustrating. I’m sure I could list many more things. Isolation is difficult, friends are lost in the shuffle from being active to having days dictated by how you feel. Reach out and let people know you are thinking of them. Pay attention if you don’t see or hear from them. They may be in trouble with no one around to notice. I refuse, on okay days, to let this get me down, to let this define what I am and what I can do and be…..on good days. Above is only a partial list of treatments we must deal with . I feel like the nurse I used to be, when each morning I line up my pill cups and pour the daily meds, only this time, they are all for me. The purpose of this blog is to educate, to encourage everyone to become aware and knowledgeable about rare diseases and the people who live with them. Claire, I feel terrible that you were so bad off this last week and I had no knowledge. A good reminder of what you stated–when you don’t see or hear from someone for a while, take the time to check on them. You are such a fighter, and though I don’t have Mast Cell disease so will never understand what those of you who have it go through, I am so thankful you have such a strong support in those you’ve met who you depend on for true understanding. Rare Disease Day is certainly a great way to bring awareness. Love and hugs to you, my friend.